Our CE/RoHS standards insure quality assemblies from start to finish. 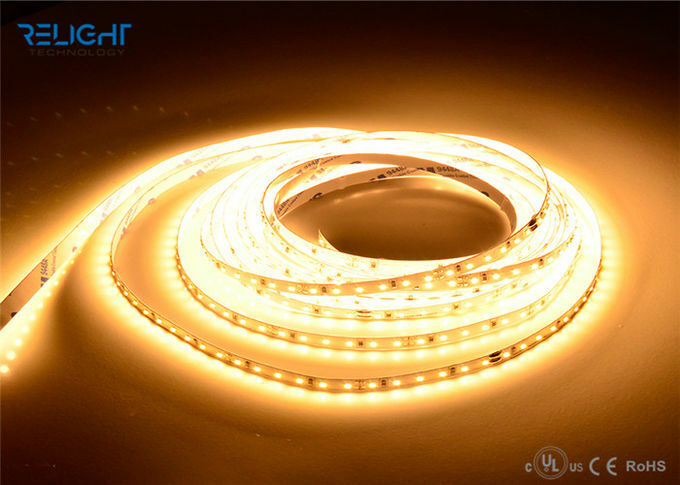 Relight will adhere to the highest quality standards. quality is built into every product we produce. When it comes to your build you want a partner you can depend on. ur engineering team has over 10years experience. documentation as they would their own. We pride ourselves on our ability to custom tailor programs around our customers' needs. 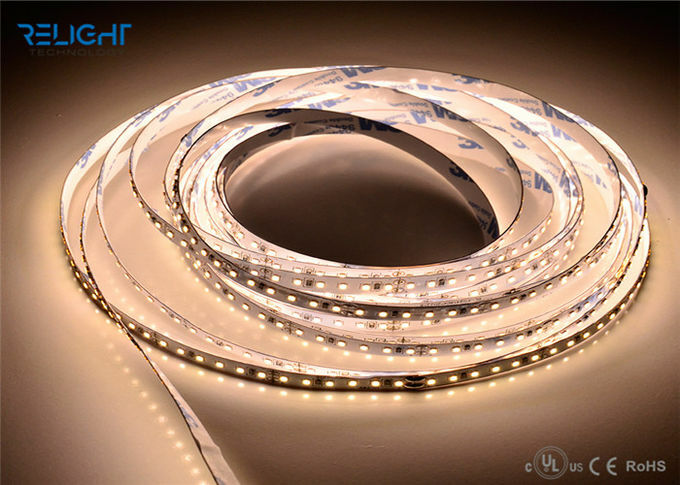 China Good Quality SMD LED Module Supplier. Copyright © 2016 - 2019 smdledmodules.com. All Rights Reserved.